Cashmere Clean, Rosehip Oil, Tocca Hair Fragrance in Cleopatra, Maa Disha Facial Oil, Radda Argan Oil, Nuxe Prodigieuse. Recently, I have been receiving emails and in person inquiries about what I have been using on my skin during the warmer weather. In the past, I have stated facial oils are my preferred choice for moisturizing. This assertion has not changed, rather certain oils have been benched in lieu of new discoveries that have become fast favorites. 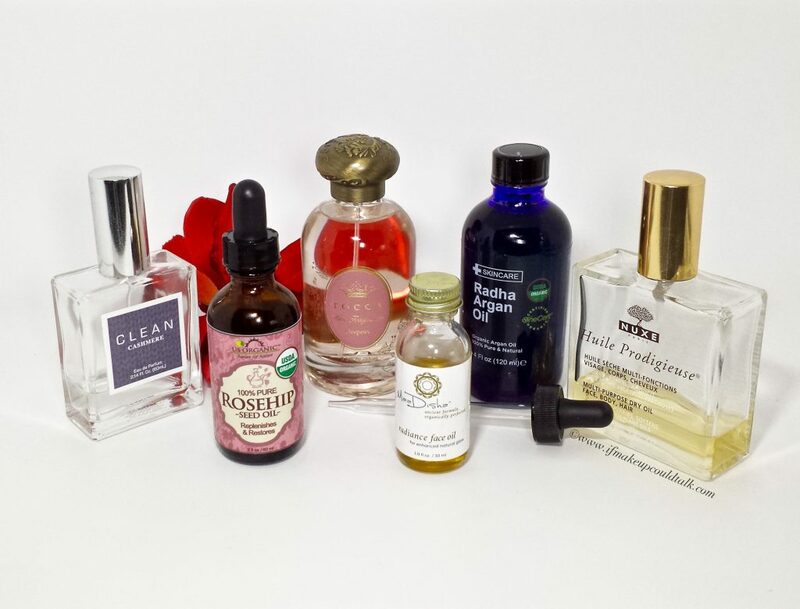 So for this post, I present my current skin care top picks, with a couple of special accompaniments related to fragrance and hair. I hope you enjoy. 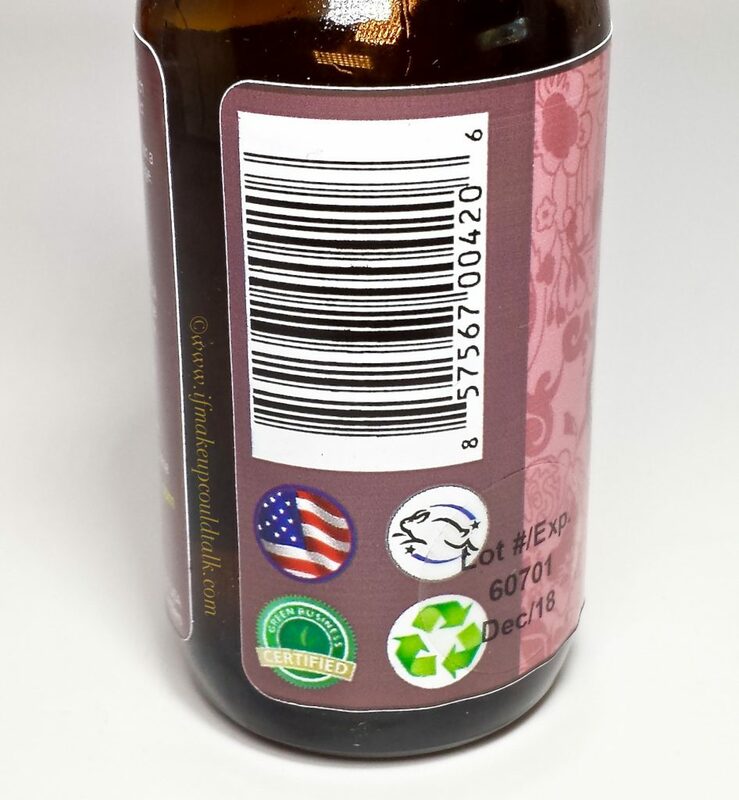 Organic Unrefined Rosehip Seed Oil. The anti-aging benefit from using rose hip oil on your face comes about due to the antioxidants and the oil’s ability to penetrate into deeper layers of skin. The vitamin C antioxidants stimulate collagen production, according to the Cleveland Clinic. It also helps reduce fine lines and wrinkles. The oil can penetrate due to the vitamin A, which has small enough molecules to go deeper into the skin. Vitamin A improves the skin’s moisture levels and reduces wrinkles and fine lines. 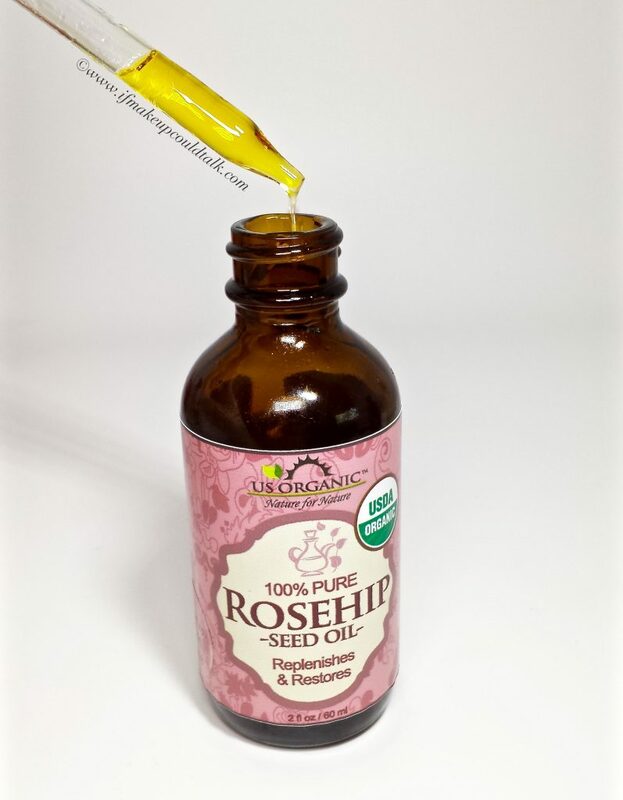 Benefits of organic unrefined Rosehip Seed Oil. Rosehip oil is also known for being an excellent treatment for scaring, photo-aging, and rosacea. Personally, I use Rosehip Oil in the mornings, after my shower as my sole facial moisturizer. The oil instantly hydrates and plumps the skin, prepping my canvas for makeup application. The slight buttery residue left on the skin blends in beautifully with my foundation for a seamless appearance (very similar in idea to the *adding a drop of oil in foundation method* that is so popular on Youtube these days). As an extra incentive, unlike lotions or creams that sit on the skin, Rosehip Oil absorbs quickly, is mildly scented and will not sweat off on hot, humid days. Needless to say, buy only organic unrefined varieties from a trusted source. 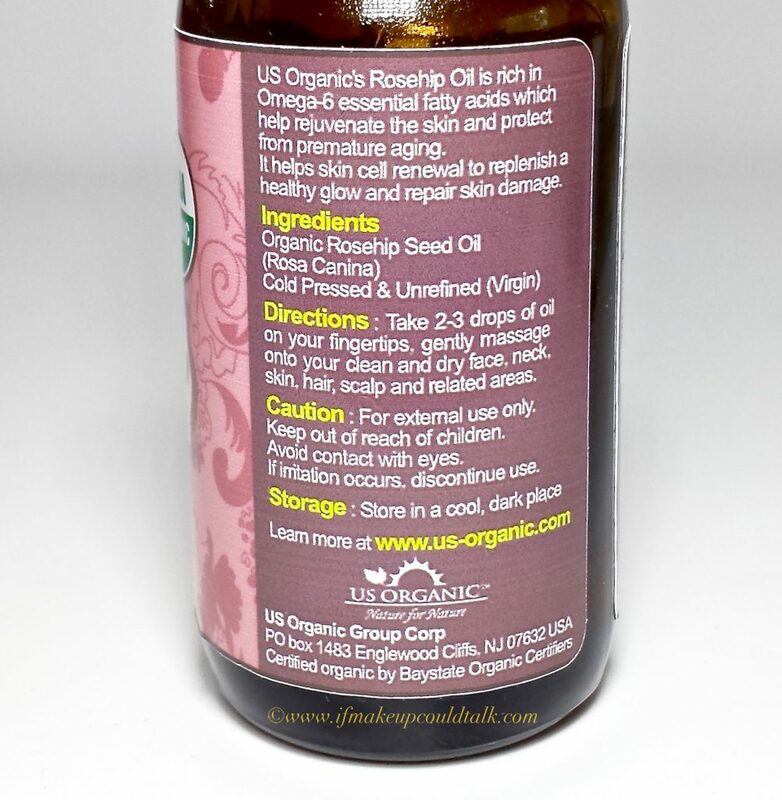 I purchased US Organic Rosehip Oil ($19.99 USD/ 2fl. oz.) on Amazon.com (here). As a word of precaution, if you have any form of plant allergy, err on the side of caution and consult your doctor before using any oils. 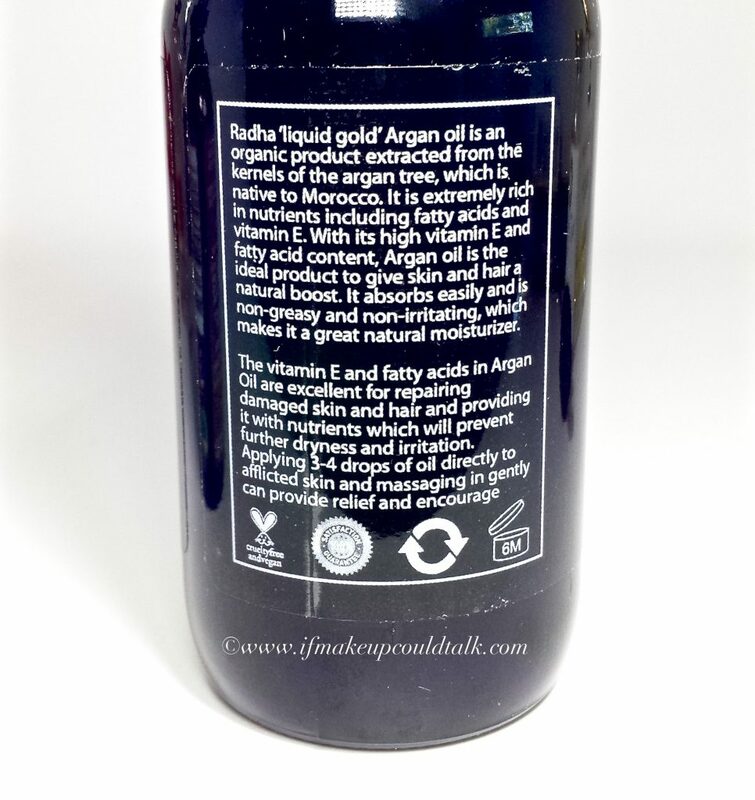 Argan oil needs no introduction other than it is fabulous and has been used in my daily routine for the past six years. In my experience, Argan oil is very similar to Rosehip oil in that it moisturizes the skin rather quickly. 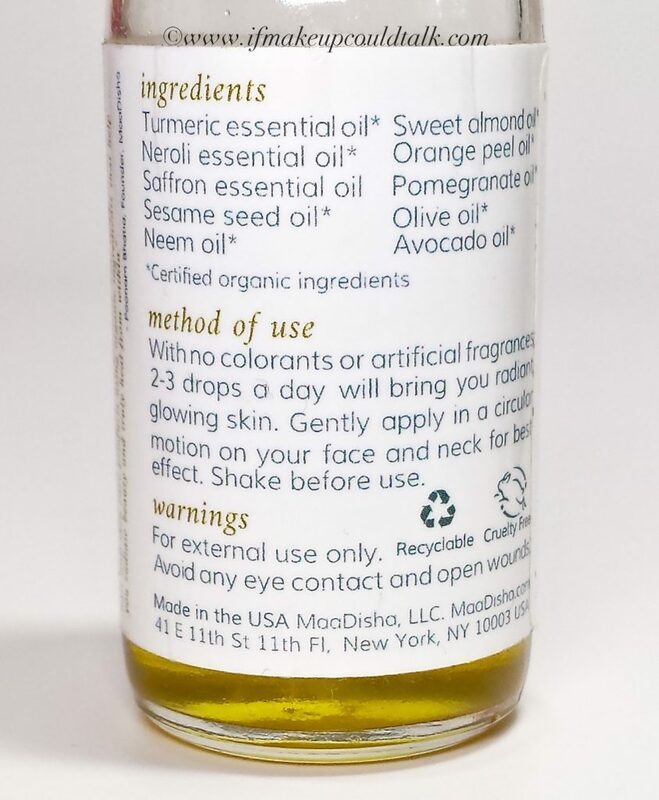 I like to utilize this oil as my night-time moisturizer. On my extremely dry skin, Rosehip oil seeps into the skin faster, but Argan oil feels a bit thicker in consistency, which makes it perfect for evenings. As always, after my weekly derma roller session, I follow-up with Argan oil to repair the skin. The high amounts of Vitamin E is exactly what is required to soothe and repair skin after treatment. In the winter time, I would even go as far as adding a few drops to Josie Maran Argan Body Butter. This little trick has help me combat dry tightening skin on overly cold days. Argan Oil has a naturally earthy odor that some may find too crude for their liking. I really do not mind the scent and find it dissipates after seconds. If your oil does not possess this quality, you are either getting a stale version or your oil in not authentic. In the past, I would gravitate towards Josie Maran Argan Oil, but I have not done so in some time. The cost of her oil in comparison to other organic varieties flooding the market is quite inflated. 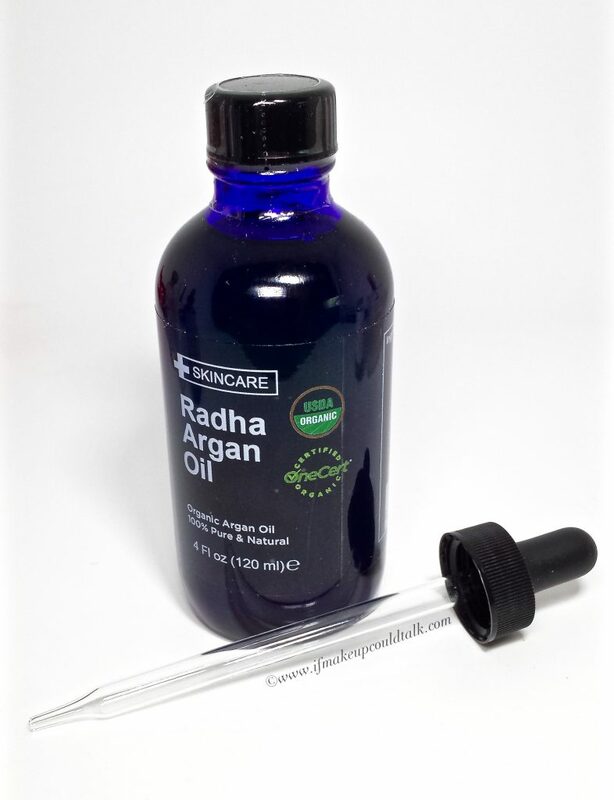 Recently, I have discovered Radha Organic Oil ($12.99 USD/ 4 fl.oz.) on Amazon.com (here). The sturdy dark blue glass bottle, long dropper, unrefined quality and reasonable price simply cannot be beat. Maa Disha Radiance Facial oil. Maa Disha Radiance Facial Oil opening. 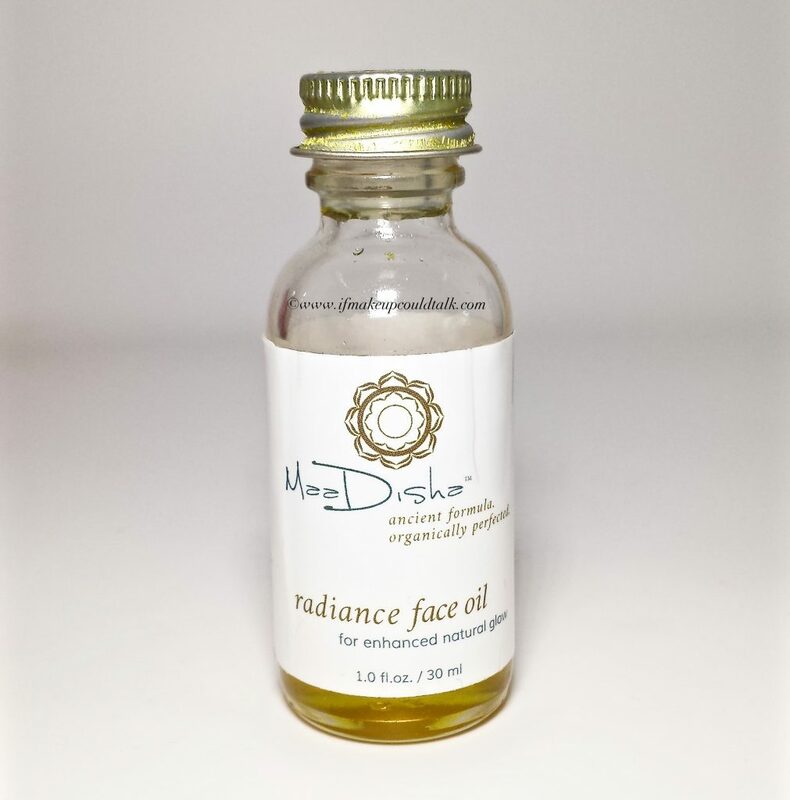 Maa Disha Radiance Oil ($90 USD/ 1 fl. oz.) is a cornucopia of organic oils mixed together. The company claims with continued use “this alluring blend of oils nourishes the skin for a healthy natural glow to your skin.” I’m not sure about the glow part or the price, but I can attest this formula definitely hydrates the skin and leaves it feeling extremely supple. My Castor Oil has been shamefully ignored since discovering this brand. The first ingredient is Turmeric Oil which has anti-inflammatory properties that calms the skin and combats damage. I am quite familiar with this herb/oil as my husband uses the powder version in his health shake everyday. Turmeric has a distinct odor and yellow coloring that seems to dominate this concoction. I am unclear as to the percentages of each of the other oils in the formula, but again based on smell alone, I cannot help but detect high levels of Turmeric. Other oils present are Neroli Oil (very expensive), Sweet Almond Oil, Saffron Oil, Pomegranate Oil (expensive), Sesame oil, Neem oil, Orange Peel Oil, Avocado Oil, and Olive Oil. After using this oil five nights a week, for the past two months, I can verify it absorbs quickly (3-4 drops only) and my skin feels very soft. The immediate hydration is lovely, but for the price, the packaging can use a bit of a makeover. I really wish a dropper dispenser would be offered instead of a stopper. The purpose of having a stopper does refrain the user from using too much product, but I cannot help feel a tad inconvenienced by this delivery system. Read more about this company and its products (here) and make your own judgements. Nuxe Huile Prodigieuse Multi Purpose Dry Oil. 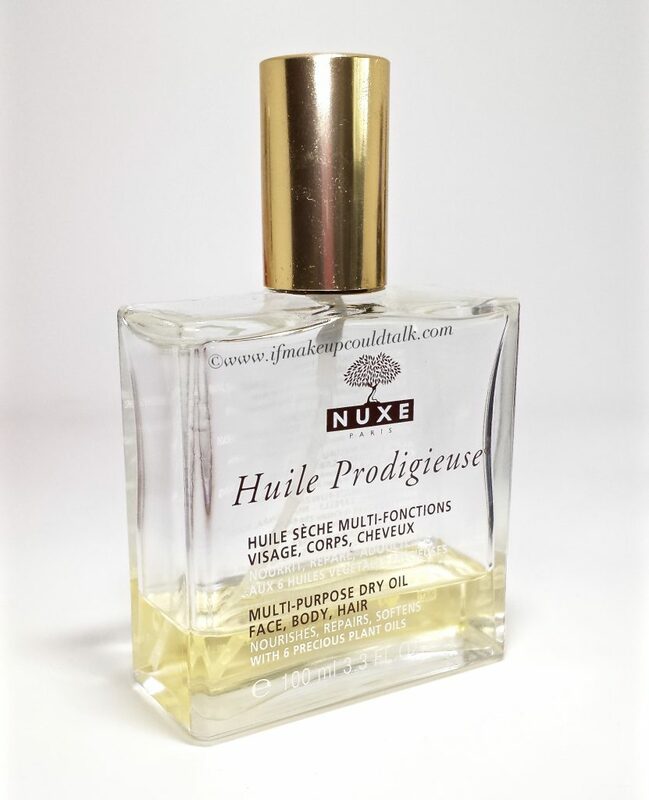 Nuxe Huile Prodigieuse ($45 -$30 USD/ 3.3 fl. oz.) is my go-to summer time body moisturizer. Strictly reserved for the warmer season, it provides just the right amount of hydration I need to combat superficial dryness on my legs, elbows and décolletage. The formula boasts 97.8% of its ingredients to be of natural origin and is preservative-free. I love the unique floral/herbal fragrance and find the hydrating effects last well throughout the day. Originally, I did purchase this for my husband, but he insists the fragrance is too feminine for his taste. Regardless, his loss has become my gain–this is the third year in a row I have used Nuxe in this manner and cannot foresee changing my ways anytime soon. I like to purchase my supply on SkinCareRx.com. If you sign up for email alerts, they run weekly specials ranging anywhere from 28%-33% off. 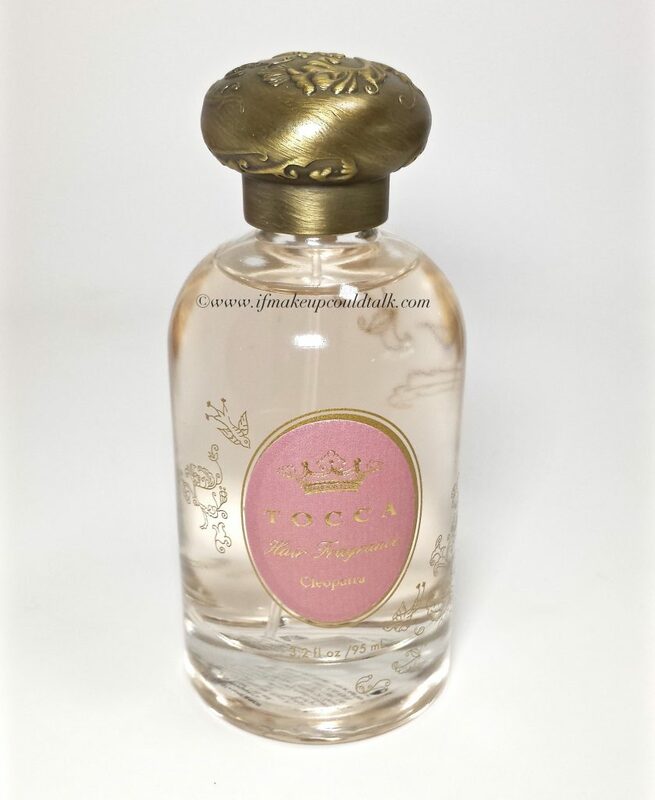 Tocca Cleopatra Hair Fragrance ($36 USD/ 95 mL.) to start with is exquisitely packaged. The beautifully designed weighty bottle and metal top are elegant and enchanting. More often than not, this bottle is always out on display. As for the hair mist, I can tell you without any doubt this product seems to embed itself in the hair and does not dissipate easily. You are certainly getting your money’s worth. For some reason, Cleopatra hair mist, as opposed to the actual fragrance, is much more potent. For my personal use I spray Cleo in the air and hover below the falling mist. This method seems to soften the fragrance to my liking. Afterward, I simply shake my hair to distribute the mist evenly throughout my scalp. 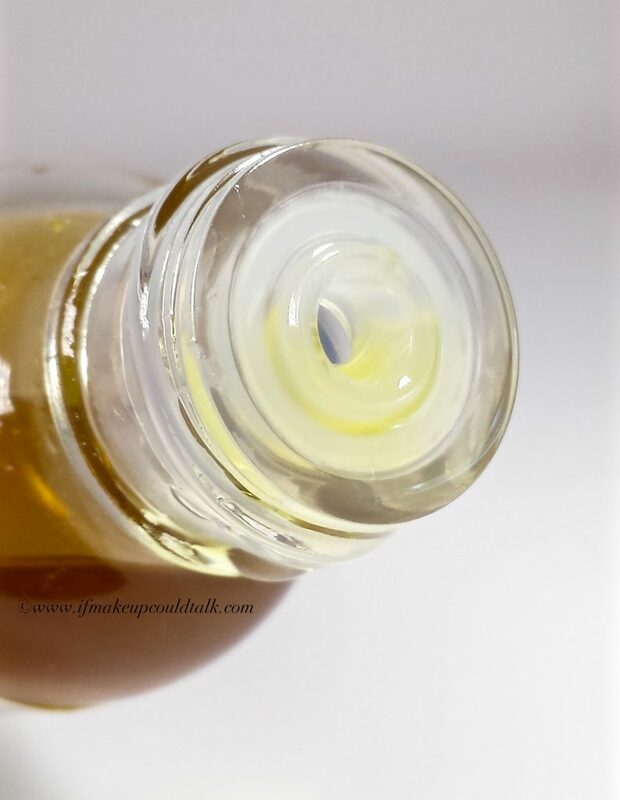 The delicate hint of coconut oil is a nice addition and does give the subtlest shine. 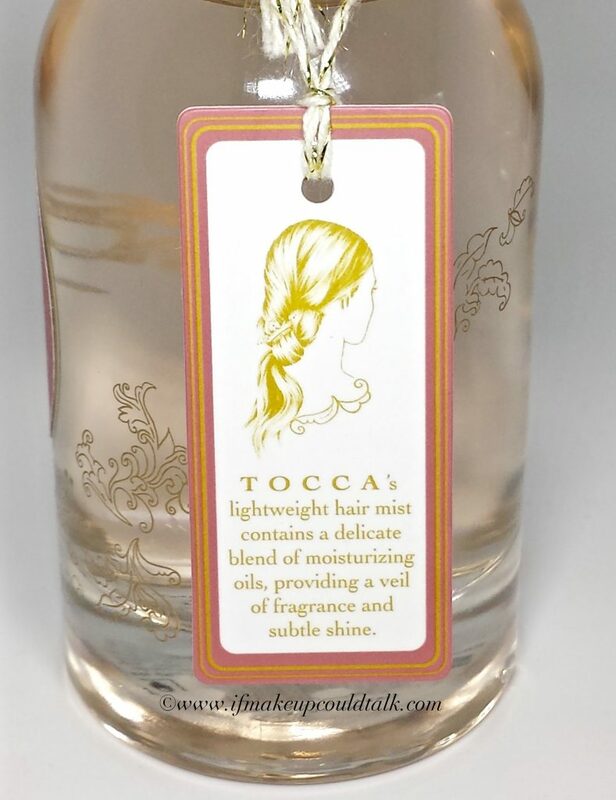 Tocca Hair Fragrance is sold exclusively at Anthropologie.com. 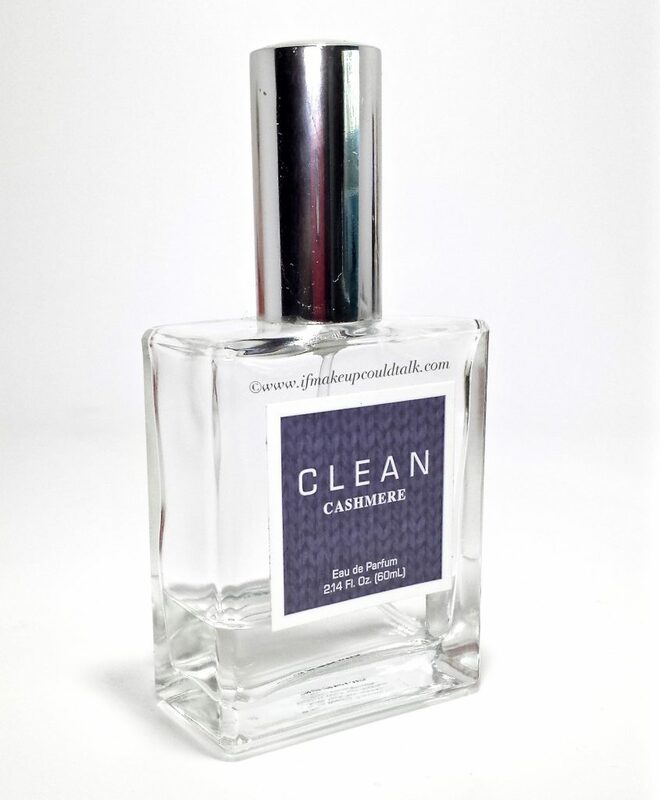 Clean Cashmere Eau de Parfum ($72-$35 USD/ 2.14 fl.oz.) is my favorite fragrance to date. 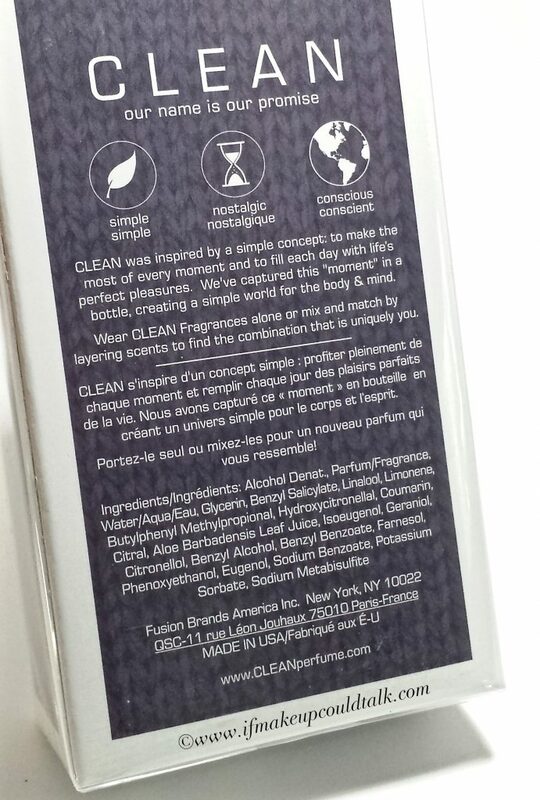 I absolutely love the soft musky notes that seem to meld perfectly with my skin chemistry. This fragrance line is exactly as the name would imply, all of their scents are not overpowering, yet leave you smelling–well, CLEAN. The notes in this particular scent are: Cedar Leaf, Bergamot, Lime, Lavandin, Mimosa, Jasmine, Guaiacwood, Heliotrope, Tonka Bean, Musk, Sandalwood. My natural attraction to musk dates back to high school. Although Cashmere is much more sophisticated than what I could afford back then, the dry down scent takes me right back to the 80’s, when carefree moments and Cameros dominated. On my skin, the fragrance lingers for a good four-five hours. This could be drastically misinterpreted seeing as how when you wear a particular scent for a while, you become immune to its potency. All I know is the husband and kids also like the scent, so I will continue to buy it. I purchase my daily supply from ThePerfumeSpot.com for significantly less than the suggested retail price. 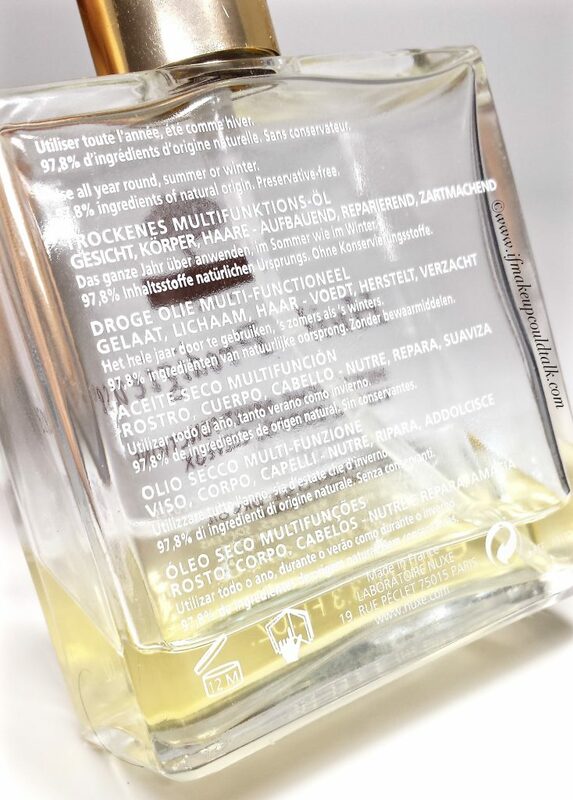 The site is reputable, selling authentic fragrances. I have already made four purchases from them and the packing and delivery of the fragrances is always top-notch. Makeup would tell you this is a very long post, but this is what happens when too much information is stored in the brain and I do not have a chance to write. Regardless, I hope you found this post helpful and will look into some of these options. Until next time, be well, stay safe and be happy.